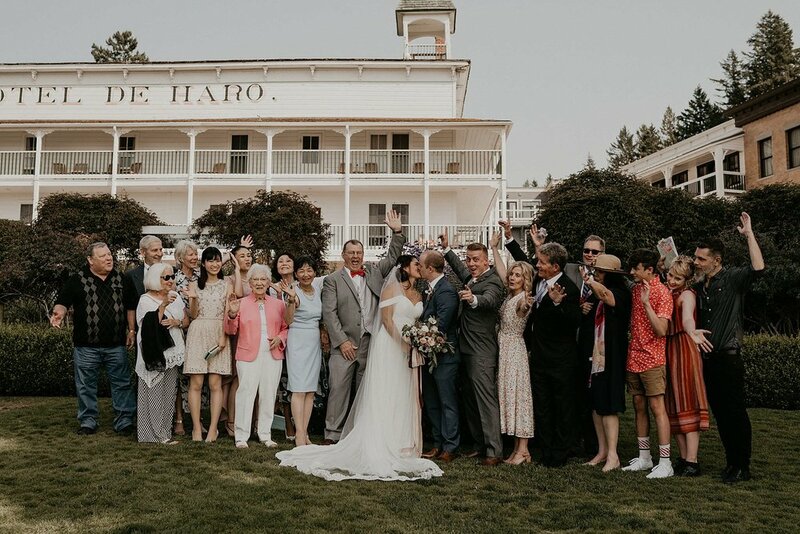 Soaked in the summer sun on San Juan Islands, we spent the entire day celebrating Evelyn and Jordan’s wedding at Roche Harbor Resort. 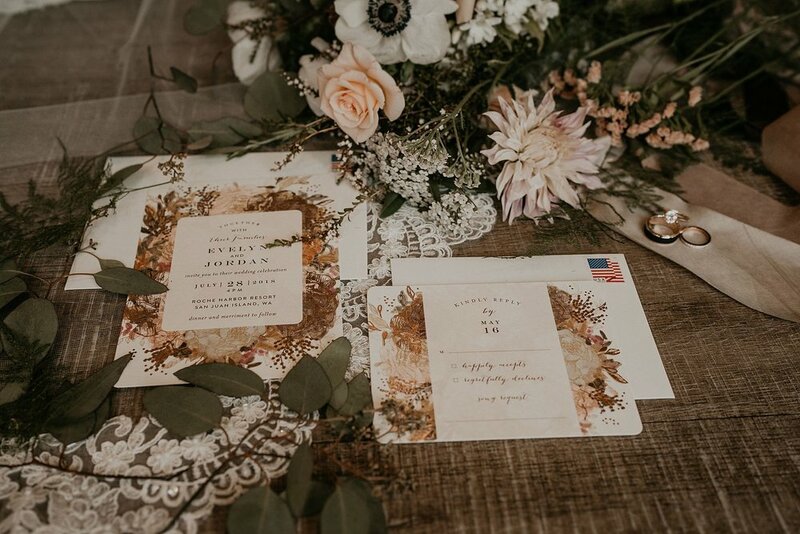 If you’re looking for an intimate and romantic wedding, please continue reading to get to know the couple as well as all the details they put into their wedding to personalize it. Looking through these photos, you might be asking yourself “Huh, where have I seen this gorgeous couple before?”. And yes I would say that you have. Hahaha, I’ve blogged about their Adventurous Engagement Photo Session at Mount Storm King and Lake Crescent a while back. If you want to get to know about the couple before reading this blog post, click on the link below. Don’t worry, we’ll be right here when you come back. The reason why I was concerned was because they are the only one who booked me so fast and even before we met up for the first time. Those who have booked me know about this, I like to either meet up or Skype with them before booking just to make sure we are a match and we can click. If you’re browsing around and just happen to see this blog post and you are not booking me, it’s fine, but please take my advice in talking with your photographer before booking them. It makes such a difference. From inquiry to booking, we got everything finalized within 24 hours. Truly the fastest booking I’ve ever done. 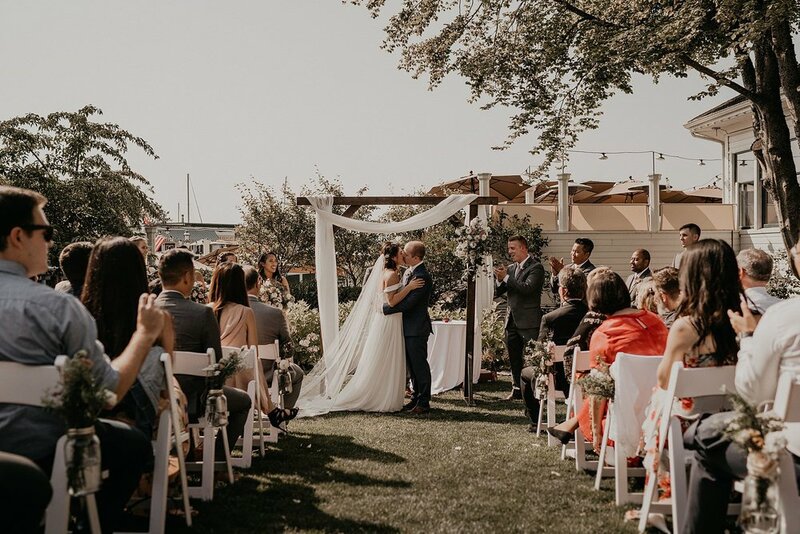 I knew they were the perfect clients for me from the way Evelyn described her story, her relationship, and everything that Evelyn and Jordan believed in. Then the hiking engagement session happened and they quickly became friends before I knew it. The day before the wedding, I drove my second shooter Mollie (Between The Pine) and my husband Viet (Rain and Pines) who was the Event Planner for this wedding. We caught an evening ferry ride to San Juan Islands. The sunset on this ferry ride was magical. The whole sky became pink and orange. This is the best things about summer in the Pacific Northwest. The days are longer and the sunsets are out of this world. Truly, I can’t imagine myself living anywhere else. And to be a wedding photographer who photographs couples during this time of the year? Oh man, I can’t really ask for anything better. Roche Harbor Resort is a beautiful place. It has been on my list to stay for a while and now I am here to photograph a wedding. Dreams do come true for this small town boy, born and raised in South Detroit (jk, sorry, I got distracted, this boy is not from South Detroit haha). But truly though, if you haven’t been, you should just come and stay for the weekend sometimes. It is by the northeast side of the island, super duper close to the Alpaca farm and Lime Kiln State Park. There are so many things to do on San Juan that you won’t regret it. From fishing to hiking, whale watching to bicycling, truly this is the best place to do it all. Damn it, why do I sound like a tour guide now? Ok, back to the wedding. 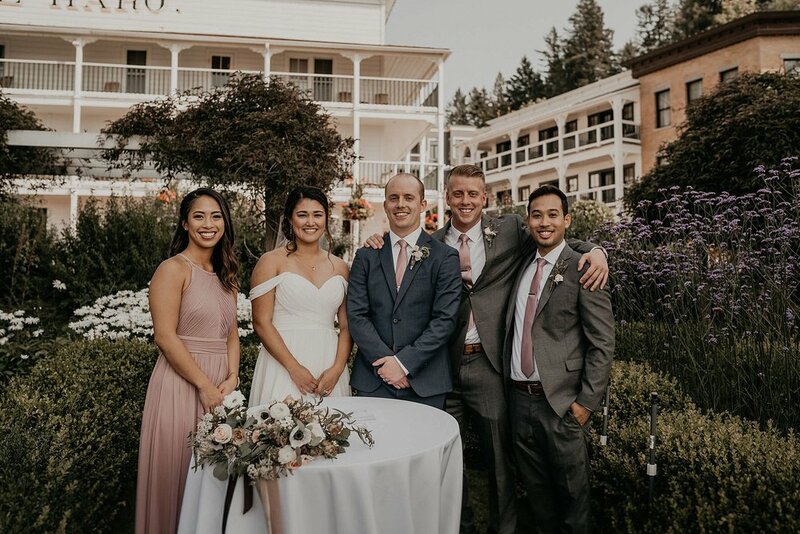 On the day of their wedding, I drove between Roche Harbor Resort and Jordan’s Airbnb near by for getting ready photos. While driving, that was when I found the arch way that I later on used for their sunset photos. The thing about my approach to wedding is that I am not afraid to show up early and to drive around for location scouting. Sometimes, the most beautiful and unique places for photos are only minutes away from the venue and you won’t ever see it if you just put yourself in a box and stay at the venue the entire day. Sometimes, google search is not enough, sometimes, you just have to drive around, and sometimes, beautiful places just come to you out of nowhere. So yes, from driving around, I found the arch way. I also found the perfect spot for them to do their First Look and bridal party photos. Check this fun bridal party GIF below. These guys are truly the most fun bridal party I have ever met. 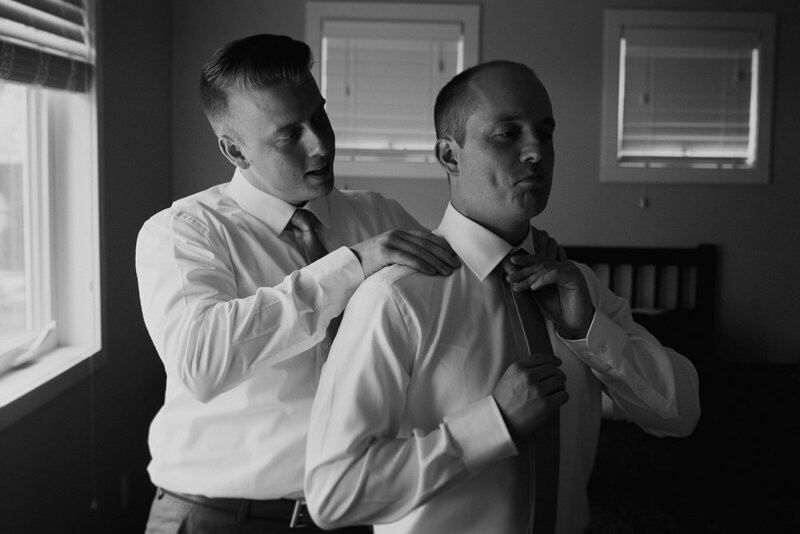 The wedding was intimate and full of little moments that truly personal and meaningful. Evelyn’s veil was made by her mother. 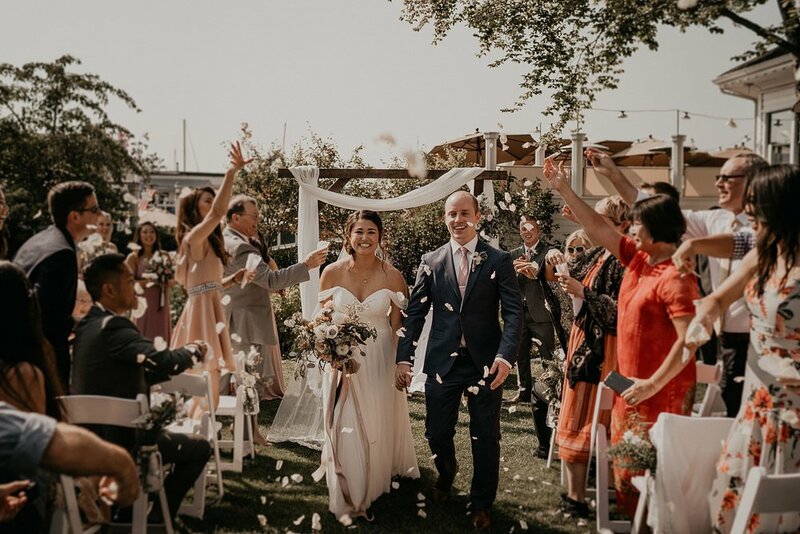 The couple incorporated the traditional Japanese tea ceremony called San San Kudo into their wedding. Their officiant were their best friend. Their reception tables were named with their favorite bands and singers. And so so so many other little details. Evelyn and Jordan treated all of us like friends and family instead of vendors. They had a table for us to sit at the reception. They included us in their speeches. When the contracted time is over, Evelyn came to me with a shot. I still remember what the couple said to me “Henry, put the cameras down. It’s done. Now dance with us”. So we took shots. I danced with the couple, the bridal party, and guests at the wedding. We got back to the Airbnb super late but everything was so worth it. 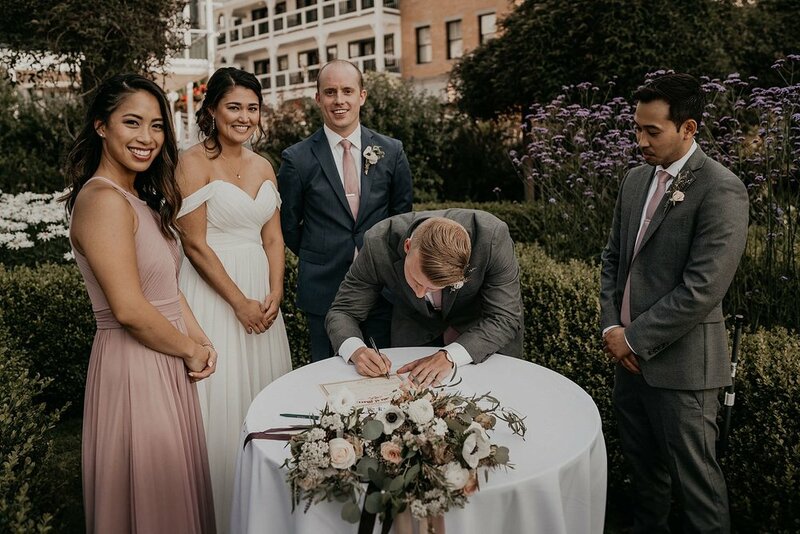 This wedding was truly one of the best of 2018 for me. Evelyn and Jordan, I appreciate your love, your support, your trust, your friendship. I’m so so so glad to be a part of your journey and your special day. I love you both and I miss you guys. For those who also might not have an idea of what to look for, here are some examples. You need someone calm, collected, skilled, patient, organized, relatable, and of course fun. You need someone to make you feel comfortable doing all the fabulous poses, especially if you’re more on the reserved side, like we were. You also need someone who actually gives a damn. Someone that is willing to work with you, support you, and responds to you. Henry radiates all of the above qualities and more. He faced his fear of heights for our engagement shoot, he personally drove us around for wedding photos, and got down with Drake during the reception. 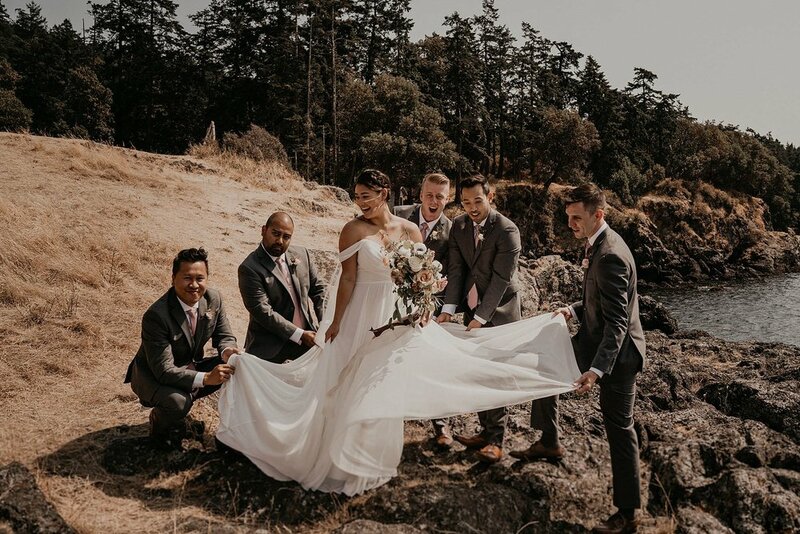 Henry Tieu is a Seattle Wedding and Adventure Elopement Photographer. We specialize in intimate weddings, couples, engagements, and elopements. Often travel around the Pacific Northwest, Washington, Oregon, Colorado, Utah, Arizona, California, Hawaii, and international countries. 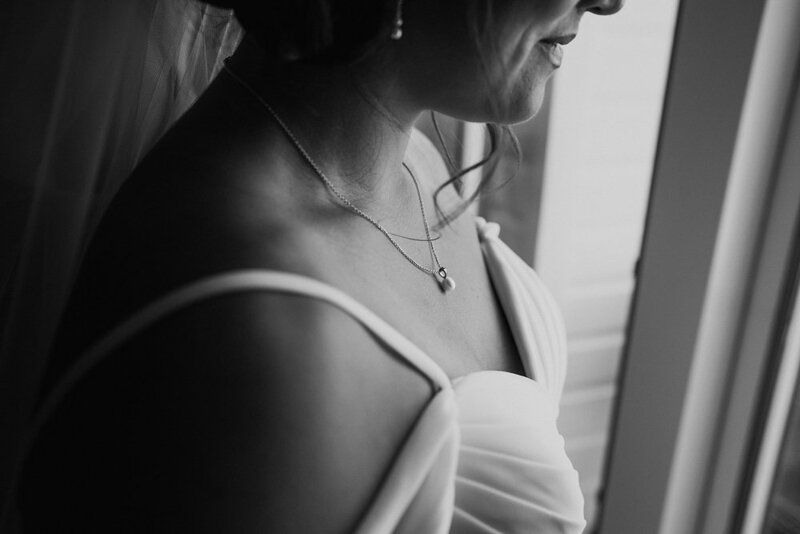 We focus on the intimate and raw moments that are unique to each couple. Epic love epic life!